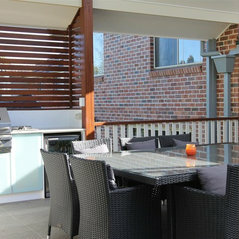 Smith & Sons Hornsby are your renovation and extension specialists on Sydney's Upper North Shore. 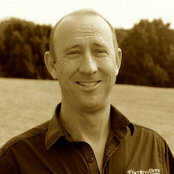 With over 20 years' experience in the building industry, Brett Kingham is passionate, not only about delivering your dream home, but also about creating an enjoyable and memorable experience for his clients. There is no better time than now to begin your renovation journey. 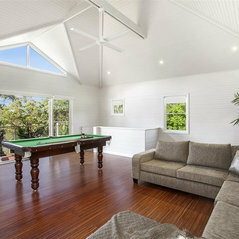 Smith & Sons Hornsby use only the best quality, local trades and subcontractors who are enthusiastic about their profession and knowledgeable about the construction and design requirements unique to the Upper North Shore. 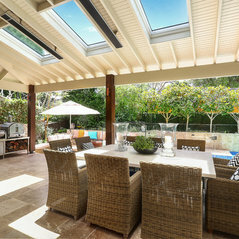 Brett and his skilled team specialise in complete home renovations, additions and extensions, kitchen and bathroom renovations, decks, pergolas and outdoor entertaining areas, residential heritage restoration and everything in between! 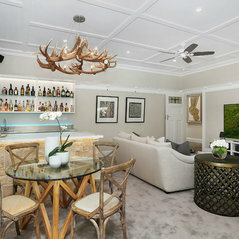 Following our successful yet simple 3 step renovation process, our team can take all the stress out of your renovation journey by providing a complete renovation service unique to the Smith & Sons brand. Our Design, Plan and Construct methodology will see your new renovation and extension delivered far exceeding your expectations. Our professional and fully licensed team, are available now to help you achieve the home of your dreams. 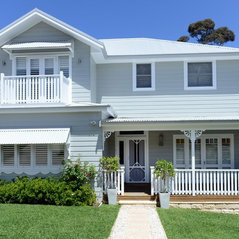 Give Brett Kingham a call today to begin your renovation journey with Smith & Sons Hornsby. Housing Industry Association New South Wales Master Builders Association N.S.W. Commented: like the tiles. Where are they fromHi, thank you for your question, the tiles were from Beaumont tiles. Best Regards.